Aldo has developed an ever-increasing and satisfied affluent client base, always with an emphasis on the integrated communications approach he pioneered in Canada. This philosophy and Cundari’s proprietary affluent consumer insights have propelled his clients to achieve highly creative and effective communication programs, from Cundari’s first customer retention programs for Hewlett-Packard to highly successful branding campaigns for BMW and a robust place-branding practice that has included programs for Washington DC, Niagara, Yonkers NY, Raleigh NC, Toronto Waterfront, London, Ontario, and Calgary. Still very much in touch with the fine art community, in 2013 Aldo, along with two business partners, reopened and revitalized the Toronto School of Art after its doors closed in 2012. The alternative, not-for-profit arts school established itself as one of the most distinguished alternative art schools in the city and now continues to be a landmark in the arts community. 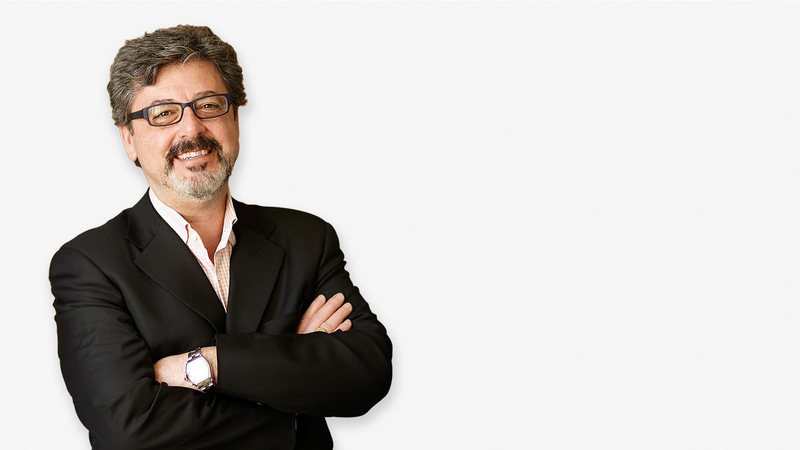 Aldo has served as chief judge of the World Globe Awards from 2000-2008 and in 1998, was included in Marketing Magazine’s “Power List: The 100 Most Influential People in Canadian Communications.” In 2006, he became a Fellow of the QuantumShift program at the Ivey Institute for Entrepreneurs. In 2008 and 2009, Aldo was selected as one of Ernst & Young’s Entrepreneurs of the Year. In 2010 he was appointed to the board of directors of the Canadian Marketing Association (CMA). 2013, he has served as Judging Chair of the CMA Awards, and co-chair of the CMA 2012 and 2013 Summit. In 2013 he was appointed to the board of directors of the Institute of Communication Agencies (ICA).